The market for collectable watches over the world has increased incredibly. 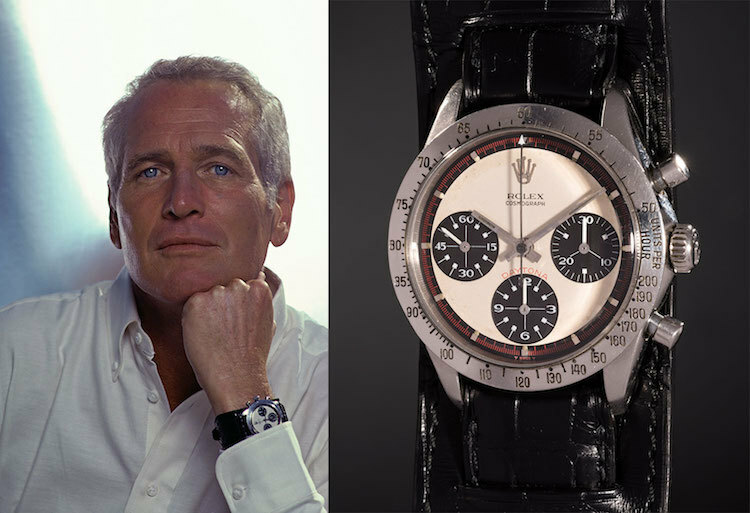 Now, a watch with a touch of Hollywood glamour: Paul Newman's Rolex Daytona, one of the world's most sought after and legendary watches will be coming to auction. The original edition of arguably the world's most famous watch will be hitting the auction block at Phillips, in a collaboration with Bacs & Russo. 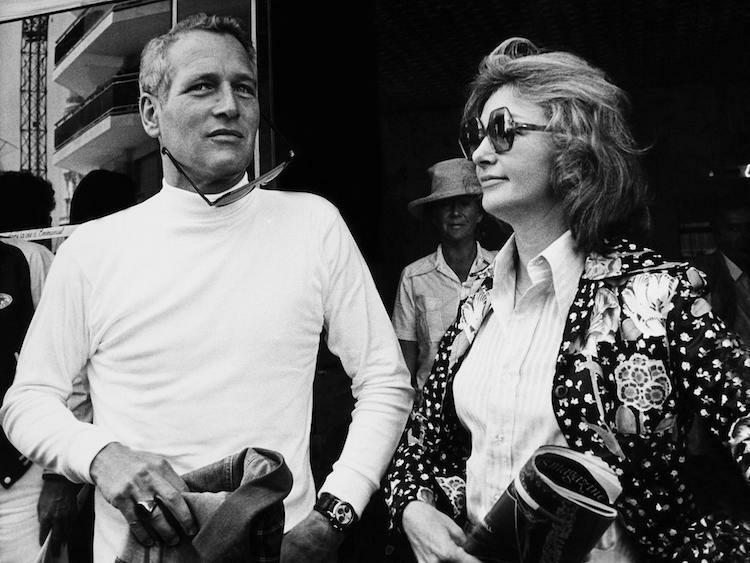 The Mona Lisa of watches, few watches have been so coveted by collectors as the Rolex Daytona that boasts Paul Newman's name. An incredibly suave dresser, an award-winning actor, producer, entrepreneur, family man, philanthropist and a racing driver, there was nothing this man couldn't do. 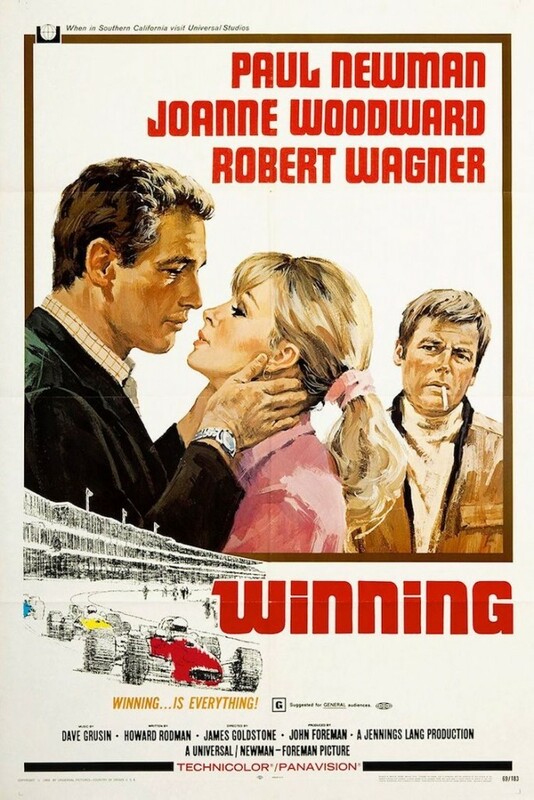 Winning, the 1969 movie where Newman starred opposite his wife Joanne Woodward, fuelled Newman's driving passion. His greatest accomplishment as a driver was a second-place finish in the 24 Hours of Le Mans in 1979. A credit to his never-ending talents, Newman remained active in racing, making his last start at the Rolex 24 at Daytona International Speedway in 2006 at the mighty age of 81. 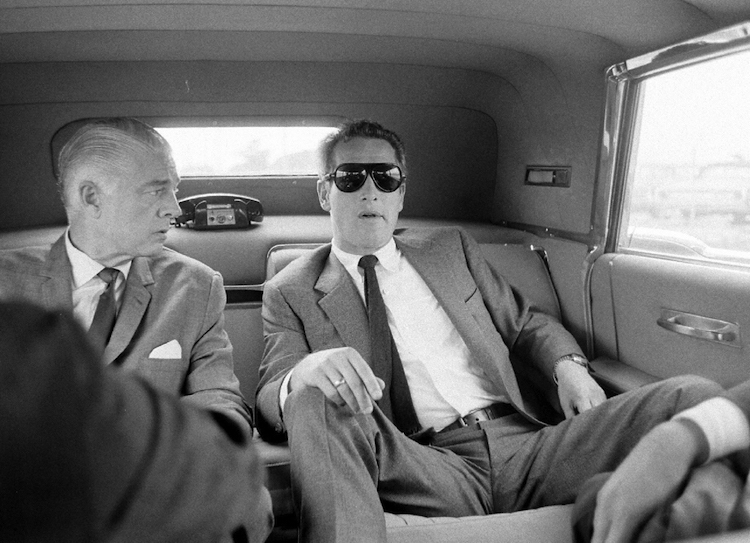 When Newman first took to the wheel, Joanne had the good taste to purchase her husband a Rolex Cosmograph Daytona. 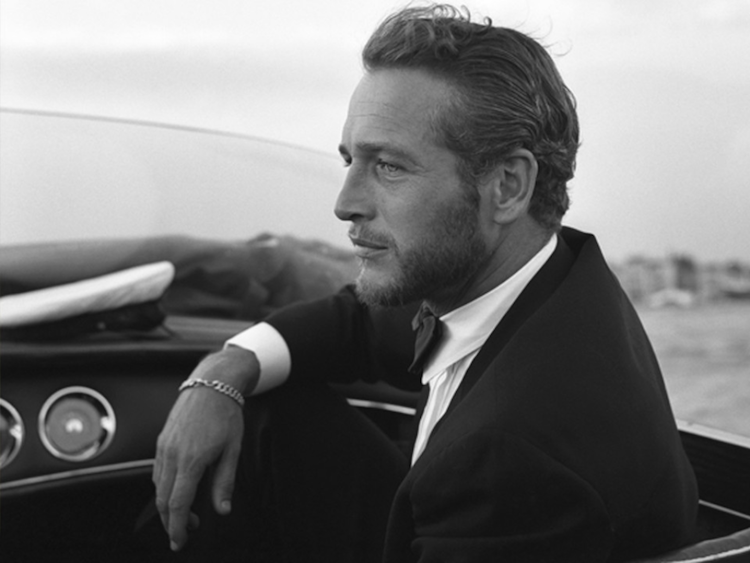 On the wrist of Newman, it became the world's perhaps most famous wristwatch. Joanne lovingly had engraved on the watch: Drive me carefully. 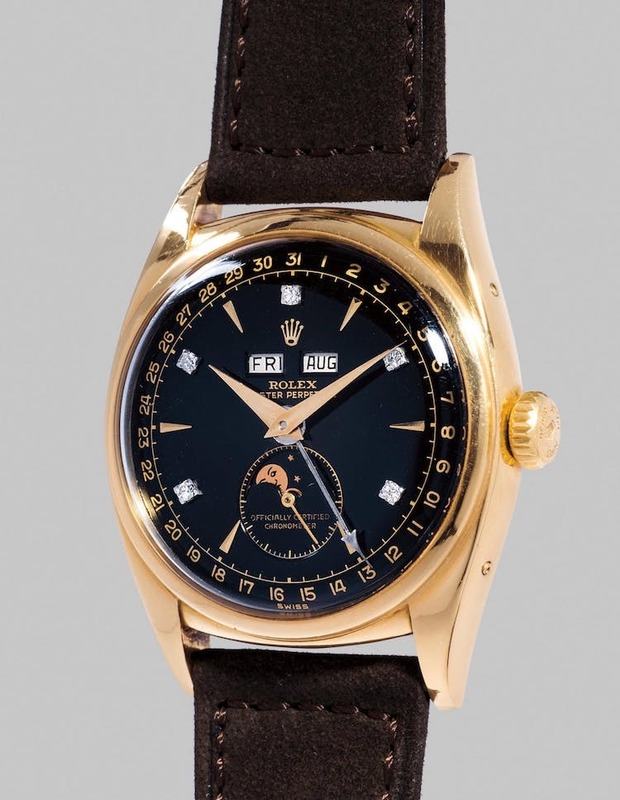 After 50 years out of the public eye, that same watch will be coming to auction at Phillips. After Newman's passing in 2008, the watch went to another owner. The starting price is $1 million, however, I'm expecting a sum much larger than that when the gavel comes down on October 26 in New York. It comes as no surprise that this watch will ignite excitement in collectors the world over, Newman and Rolex are perfect match. The Rolex saga began in 1905 when 24-year-old Hans Wilsdorf and his brother-in-law Alfred Davis founded "Wilsdorf and Davis" in London. Three years later, in 1908, Hans Wilsdorf registered his own brand "Rolex" and opened offices at La Chaux-de-Fonds in Switzerland, a place rich with a history of watchmaking. Check out thousands of Rolex watches currently on Barnebys here. 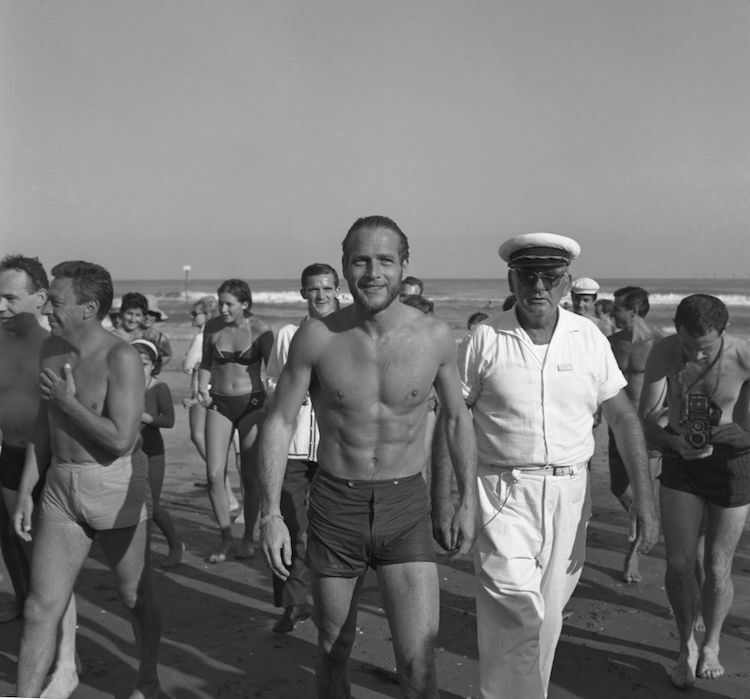 Throughout the years, Rolex has been associated with sports and adventure. The watches are built to handle extreme temperatures and pressure that correspond up to 100 meters of water depth. In 1926, Rolex patented the world's first waterproof timepiece, the Oyster, which was used by Mercedes Gleitze when she swam across the English Channel. 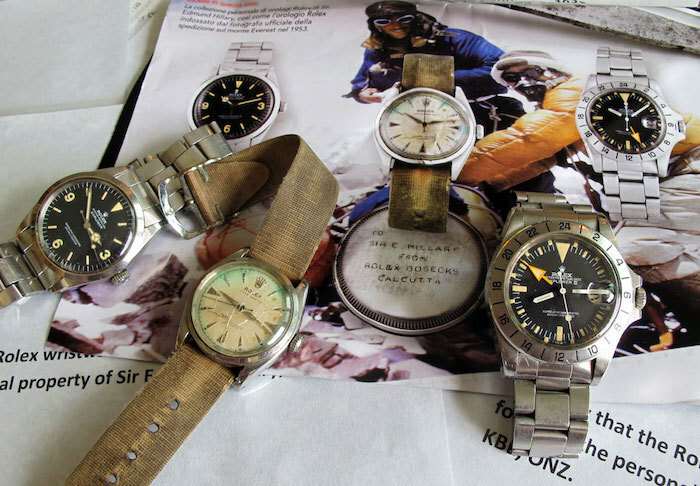 During the 1950s, Rolex created a number of models for different adventurers. 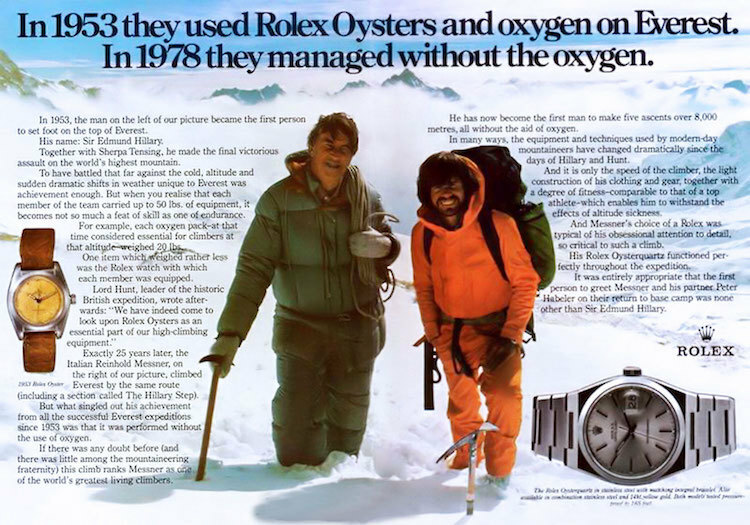 One included the Rolex Explorer, worn by mountaineer Sir Edmund Hillary and and his sherpa Tenzing Norgay, the first people to climb Mount Everest. The Rolex Daytona is one of the brand's most popular watches. Released in 1963, and originally called Cosmograph, the Daytona came to later be named after the famous racing track. It continued the bloodline of groundbreaking designs. In 1953 the Rolex Submariner was launched, a diverter model with a rotating bezel and strong water protection. In 1954, the Rolex GMT Master was developed for the PanAm pilots who needed to see two time zones on their wristwatches.Its predecessor, the Rolex Datejust - the world's first self-extracting chronicle with date display was launched in 1945. as well as Rolex Day-Date, an exclusive prestigious model showing both weekday. 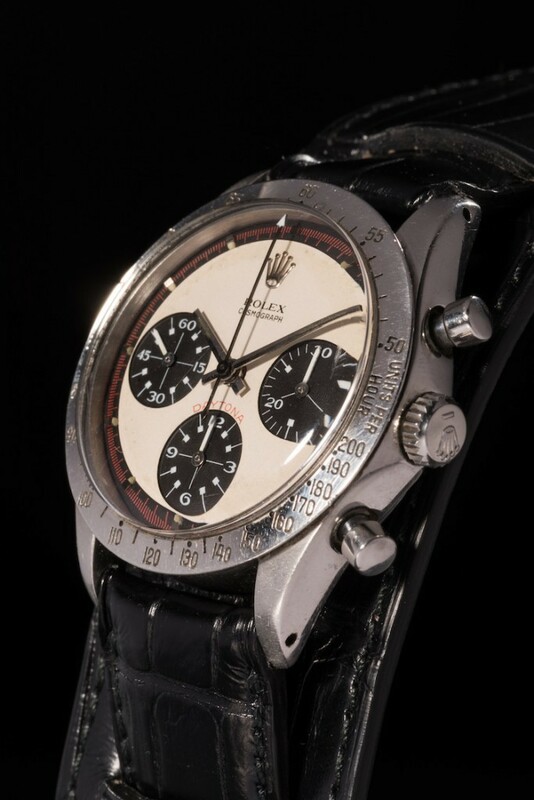 Phillips hold the record for the most expensive Rolex ever sold, when this year the Rolex reference 6062 "Bao Dai" sold for $5 060 427. Check out realized prices for Rolex here.